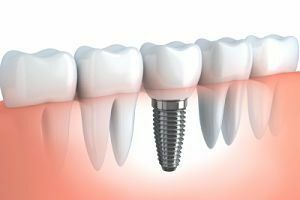 In most cases, people are visiting dentists to take care of dental infections with the help of procedures which usually include root canals. But, orthodontics is a special field of dentistry that covers a much wider and more serious area. Namely, orthodontics is primarily focused on the treatment of dental problems closely associated with the emergence of misaligned teeth. To put it simply, this branch of dentistry treats the size, shape, and position of the tooth. 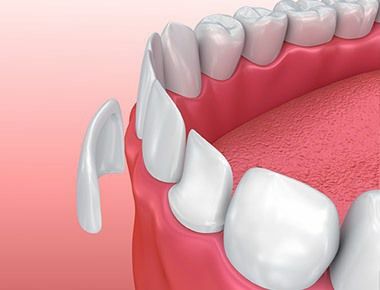 Unfortunately, there are many people who are dealing with crooked teeth because some of their teeth grew right behind another tooth. In addition, there are individuals who have so-called protruding teeth. There are many similar problems, but with the help of orthodontics procedures, these issues can be solved. Orthodontics is a field of dental care that provides numerous advantages, so there is more than one good reason why we should use it. Keep in mind that the advantages that this branch brings are not limited to the visual appearance. The treatments are used for prevention too. In order to get the most from these treatments always use the help of a true professional. Now let’s highlight the reasons that make orthodontics important. 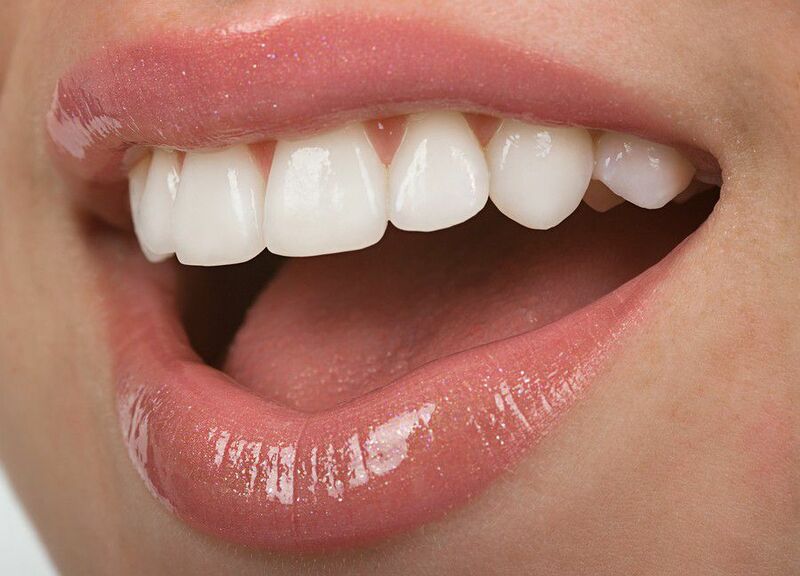 In cases where the teeth are not aligned in a proper way, there is an increased risk of getting chipped teeth. Just a small force and pressure can chip the teeth or cause serious injuries. Thanks to orthodontics procedures, patients will bring back the misaligned teeth into their original position. In other words, they’ll lower the chances of damaging. If you have any orthodontic problem, you’ll probably look for a practice that will help you chew without biting your tongue. Some people are eating food without proper chewing which causes gastrointestinal stress. So, orthodontics problems lead to strain and pressure on the joints and jaws and they are adjusting to movements and positions that are not normal. A successful orthodontics procedure will help you avoid these problems. No matter how hard you try, misaligned teeth will prevent you from taking proper care of your teeth. Pieces of food can get stuck and it’s difficult to remove them. A good dentist specialized in orthodontics can help you simplify the cleaning process. In the end, let’s not forget that crooked, misaligned teeth have an impact on your self-confidence too.